Folks, you may wanna sit down for this. 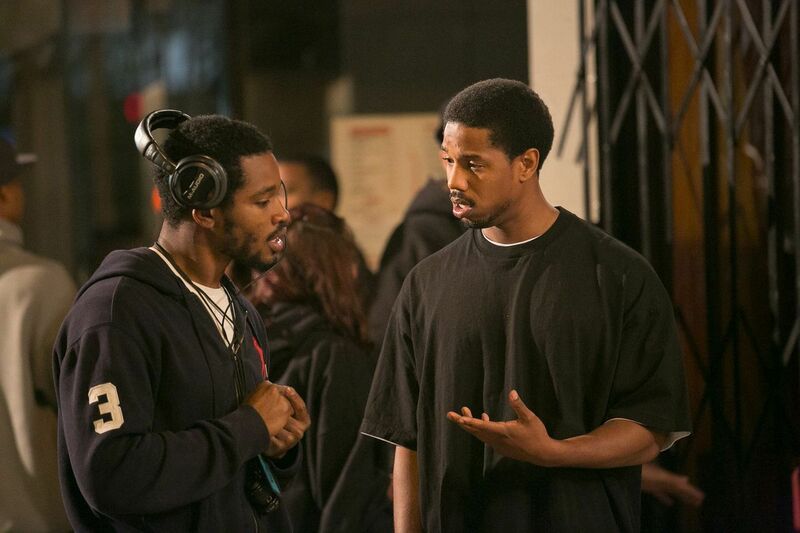 Marvel’s Black Panther got off to a terrifically strong start by setting director Ryan Coogler—fresh off the terrific one-two punch of Fruitvale Station and the Rocky sequel Creed—to take the helm. Then the project got a massive boost when Chadwick Boseman’s turn as the titular character turned out to be one of the best parts of Marvel’s Captain America: Civil War, making us even more excited to see his standalone film. And then Marvel took things to the next level as Oscar-winner Lupita Nyong’o entered talks to join the cast just yesterday. But that’s not all! 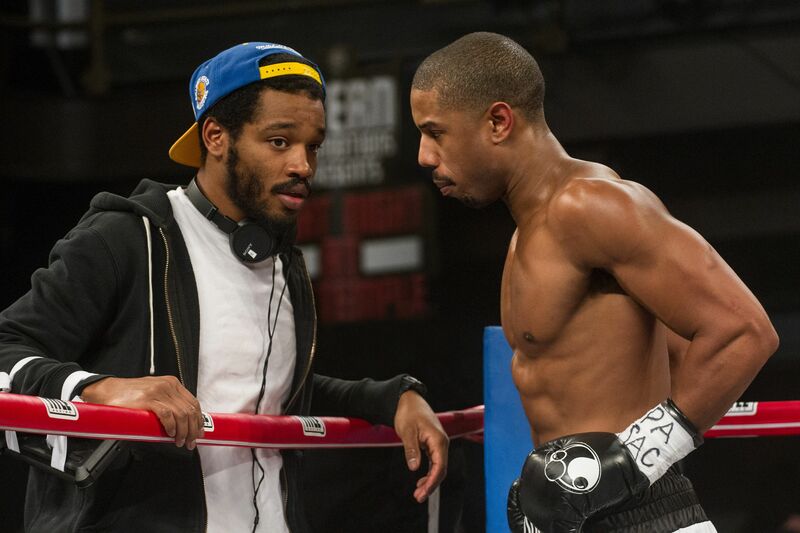 Now things have gone nuclear, as Coogler will be reteaming his Creed star Michael B. Jordan for the Marvel pic. Per THR, Jordan has inked a deal to join the cast of Black Panther, and while character details are under wraps, the report notes that he could be playing the movie’s villain. Honestly, this is almost too much great for one movie. Coogler, Boseman, Nyong’o, and now Jordan? Even if casting stopped there and it were just these three actors in a room directed by Coogler, this would be a must-see. Jordan of course has been turning in stellar work since breaking out on The Wire and moving on to teenage roles in shows like Friday Night Lights and Parenthood. He proved he could carry a film all his own with Fruitvale Station, and while he made his superhero debut as Johnny Storm in Fox’s Fantastic Four, a tumultuous production and messy end result led to that superhero reboot failing to gain traction with critics or audiences. 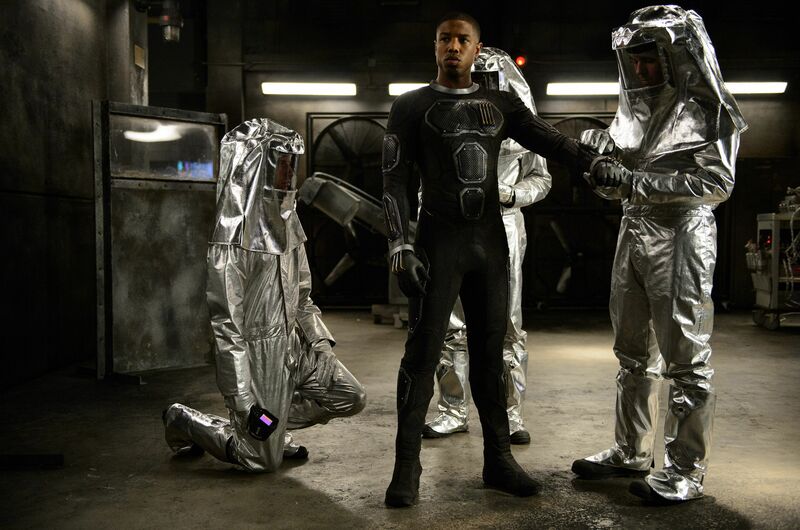 Jordan came out of Fantastic Four unscathed, however, as the performer’s turn as Storm was solid even if the material was lacking, and he’s poised to reprise his lead role in a Creed sequel for MGM and Warner Bros. and is set to lead a remake of The Thomas Crown Affair that now has Civil War directors Joe and Anthony Russo onboard as producers. 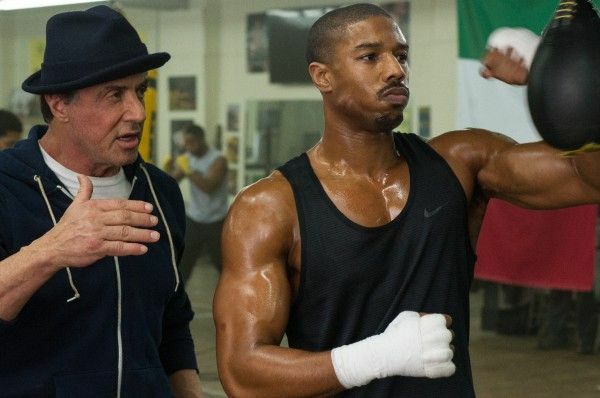 And now, coming off one of his best performances yet in Creed, he’s joining the Marvel Cinematic Universe at Coogler’s side. I mean, Thor: Ragnarok was off to a swell start with the prospect of Chris Hemsworth, Mark Ruffalo, and Cate Blanchett all in the same movie, and Doctor Strange certainly has serious clout via Benedict Cumberbatch, Chiwetel Ejiofor, Rachel McAdams, and Tilda Swinton, but with the casting of Jordan, I’m pretty sure Black Panther now has the best cast of any Marvel movie yet. The film’s February 2, 2018 release date cannot get here soon enough.